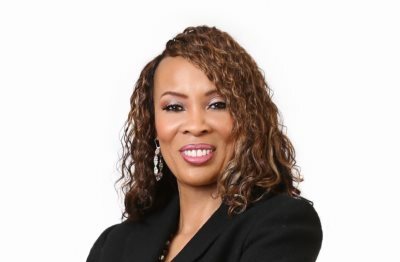 AFRICANGLOBE – 48-year old Kiko Davis is the majority stockholder of Detroit-based First Independence Bank, one of the top 10 largest Black-owned banks in the United States. This makes her the only Black woman in the country who owns a bank. She is also inspired by her late husband, Donald Davis. After his untimely death, she created a foundation in his name to perpetuate his legacy building efforts and initiatives that he envisioned and developed. She also strongly believes in maintaining a positive attitude, and attributes her success to prayer, eating healthy, and exercising.